I hear about a lot of cool food-related events, but I can’t always get to them or even just get them posted. But this one is too good to miss. Cardinal Spirits in Bloomington is hosting master spice blender Lior Lev Sercarz, author of The Art of Blending and The Spice Companion and owner of La Boite in New York City. 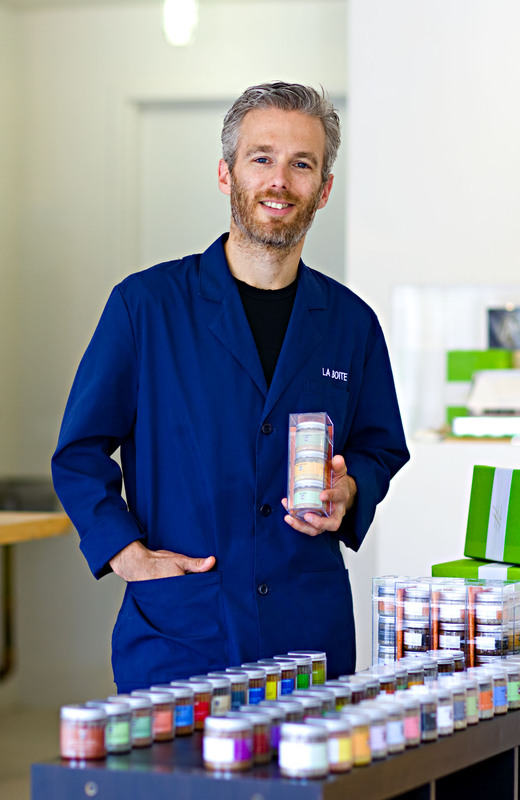 Master spice blender Lior Lev Sercarz, owner and chef at La Boite in New York City. 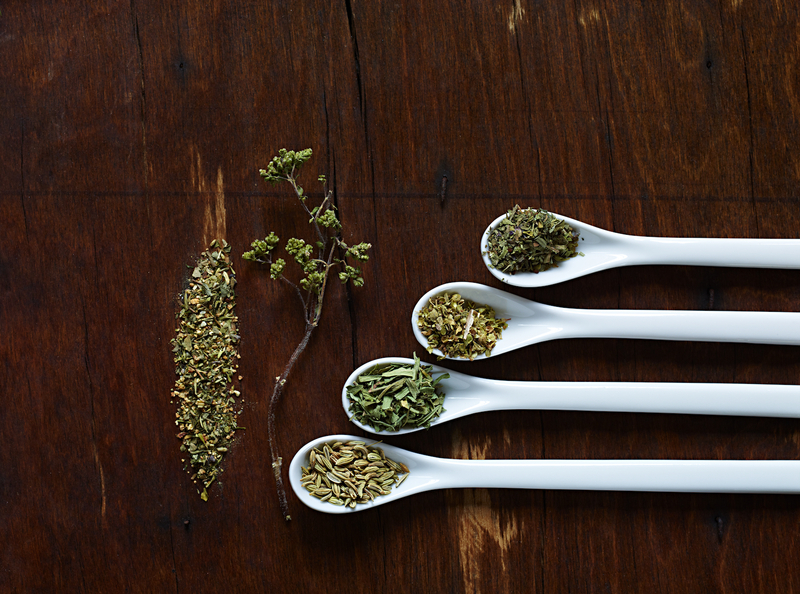 Sercarz will be in Bloomington next month for two spice-blending workshops – one for the food and beverage industry and one for the general public – as well as for a spice dinner with chef David Tallent. It’s a pretty incredible opportunity. And he won’t make you feel bad about your spice rack at home or shame you for buying your spices at the grocery store. He will change the way you look at flavor and seasoning — from salads to veggies to roasts to cocktails — in an eye-opening way. Scroll down on the Cardinal events page here for details and grab a ticket to the multi-course dinner or to one of the workshops, which also include small plates and cocktails prepared with Sercarz’ spices. But how did Sercarz come to work with Cardinal Spirits in the first place? As it happens Adam Quirk, Cardinal co-founder and CEO, reached out to Sercarz while in New York and they started an ongoing conversation about spices and spirits, one that eventually resulted in a collaboration. Sercarz created the spice blend for Cardinal’s Terra Botanical Gin. How did Sercarz approach the project? I’m looking forward to attending a workshop and hearing more.